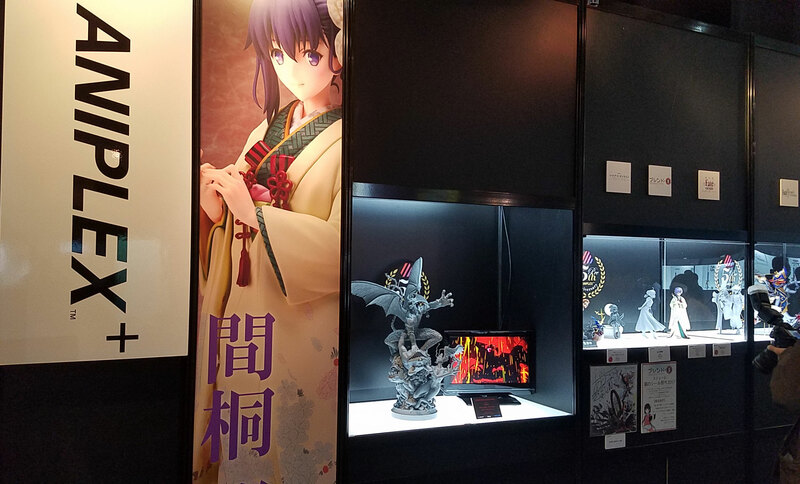 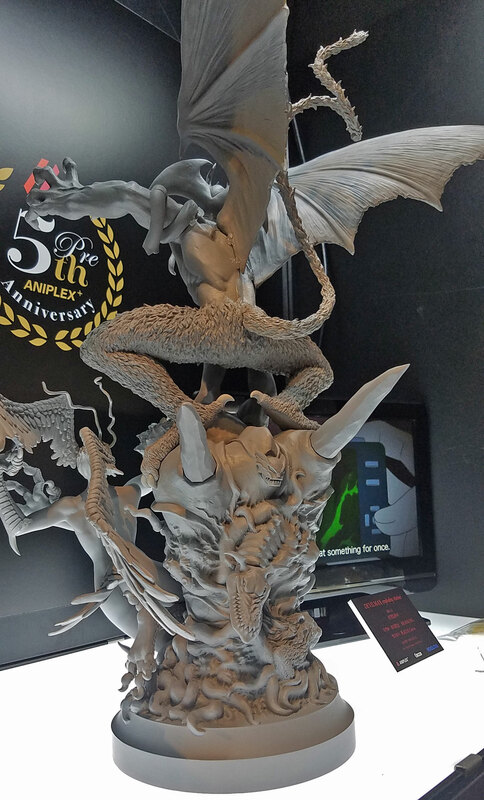 The overwhelming 75cm tall statue was unveiled at MEGA HOBBY EXPO 2017 AUTUMN, ANIPLEX+ booth on November 25th. 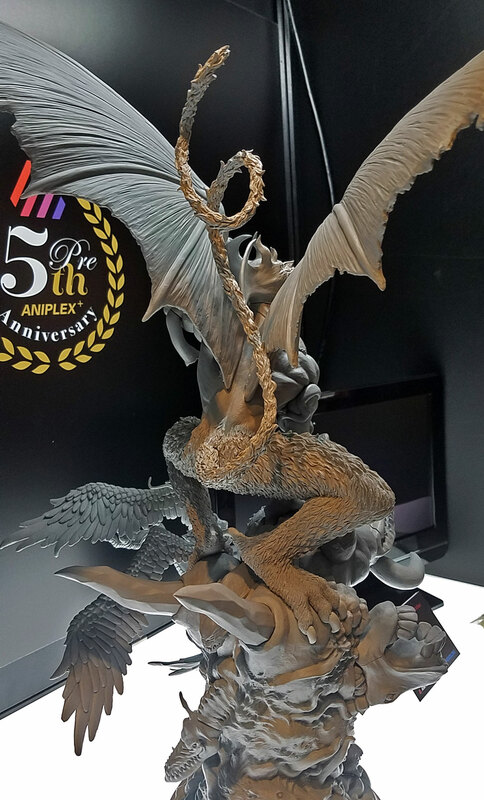 Further information will be announced by the official site of DEVILMAN crybaby later on. 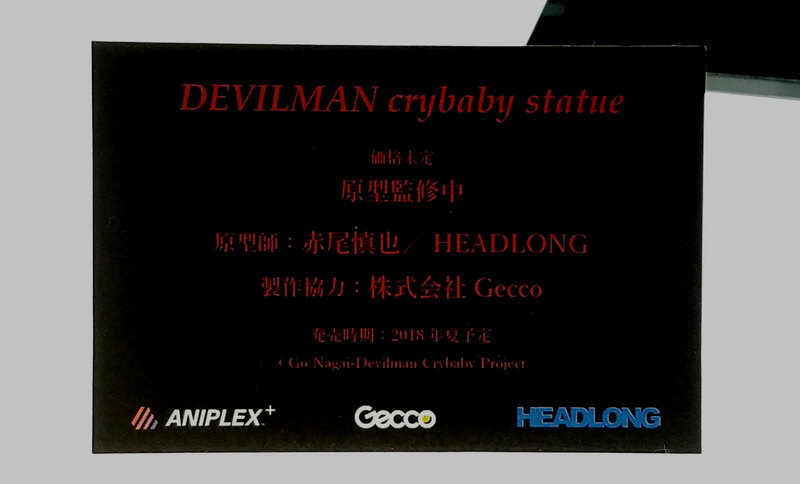 In Association with Gecco Corp. 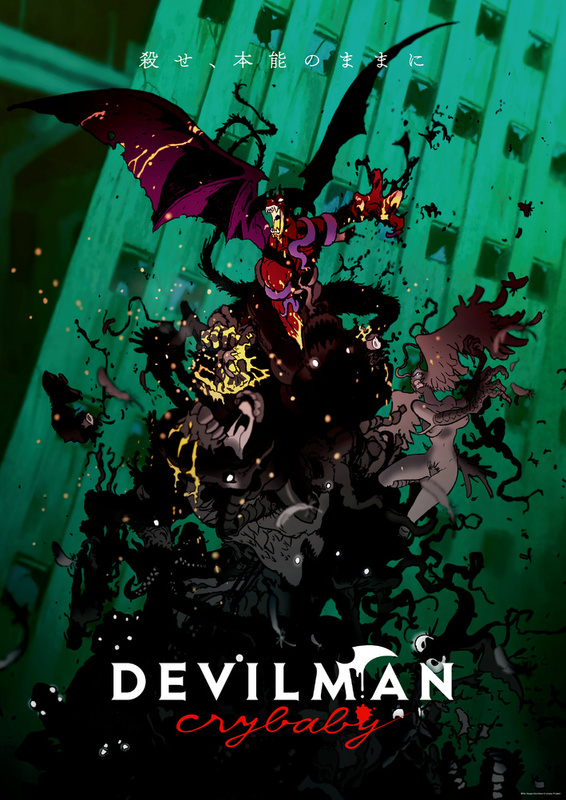 Celebrating Go Nagai’s 50th anniversary as an artist, his ground breaking manga “DEVILMAN” was made into anime by the director, Masaaki Yuasa. 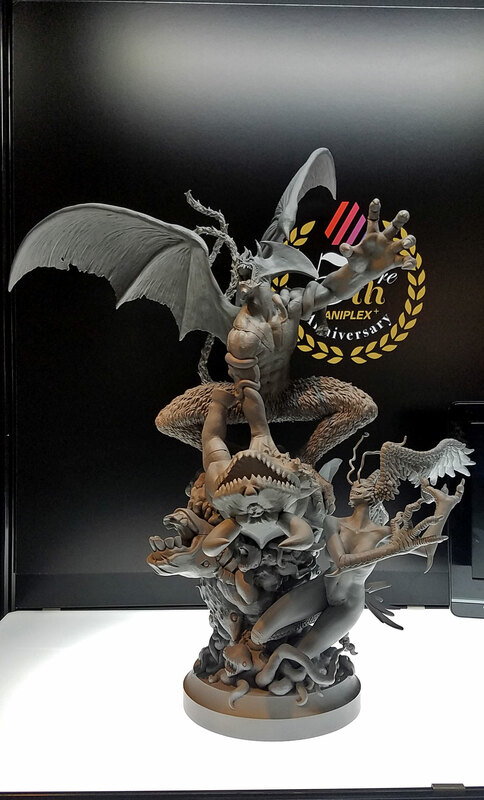 “DEVILMAN crybaby” thoroughly depicts the original ending of manga, which has never been anime before. 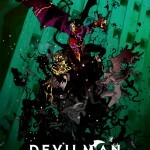 On January 5th, 2018, Netflix will exclusively start streaming it worldwide. 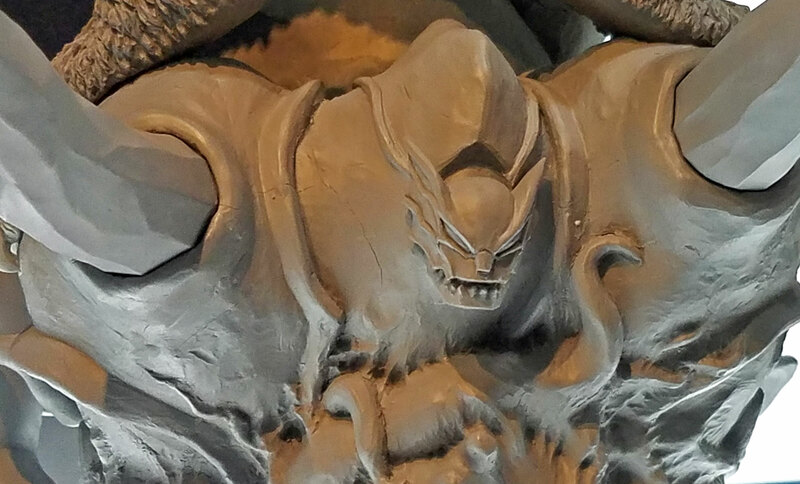 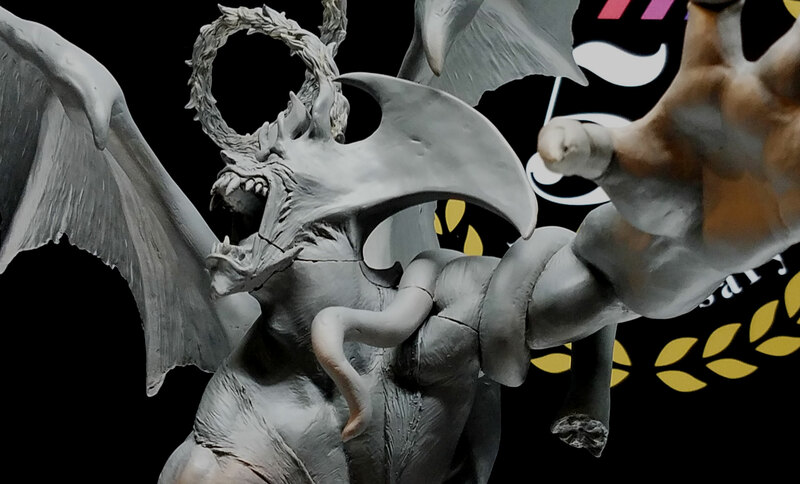 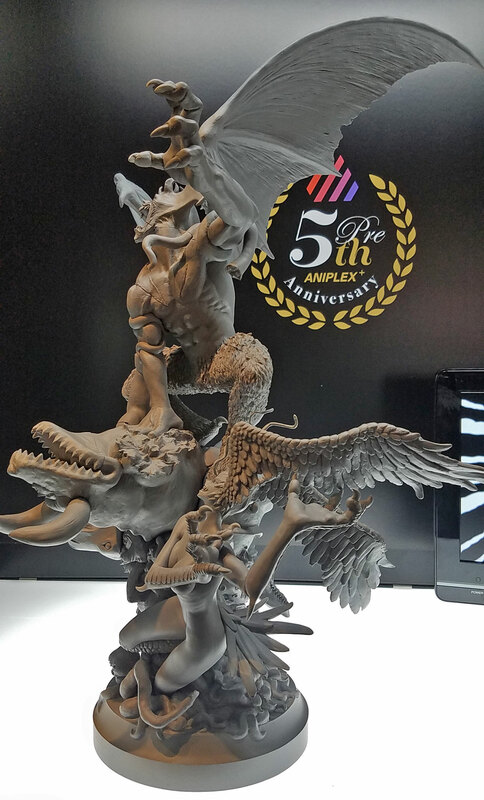 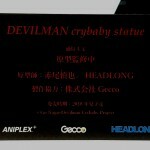 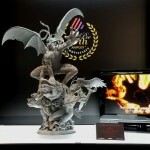 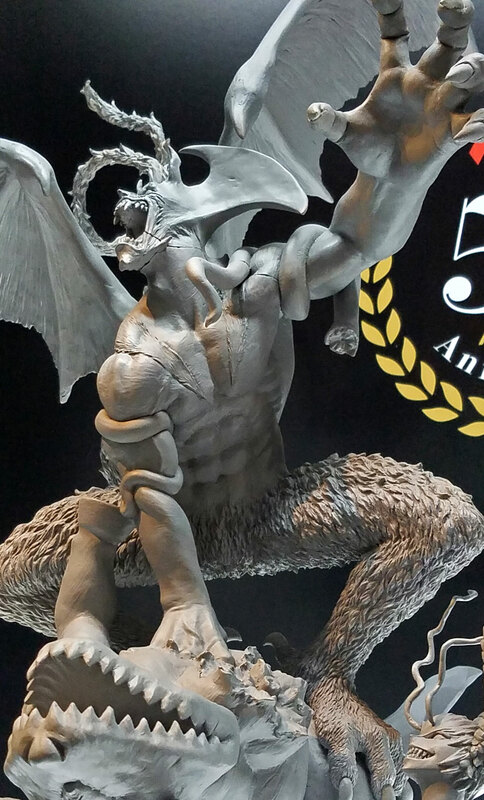 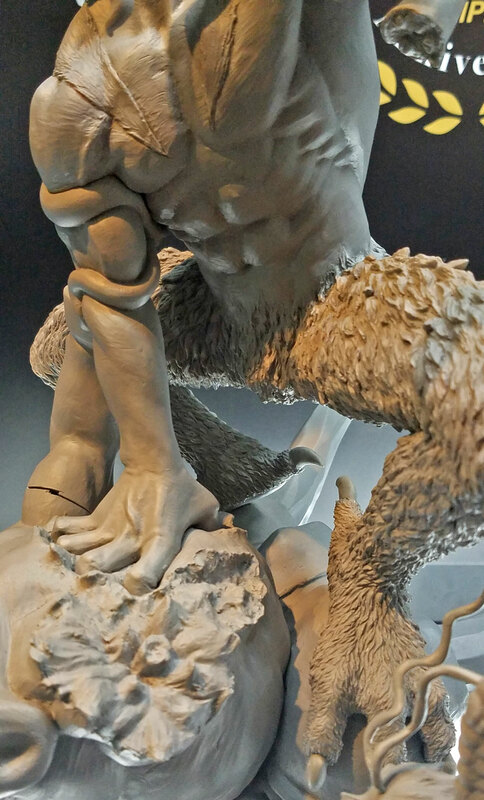 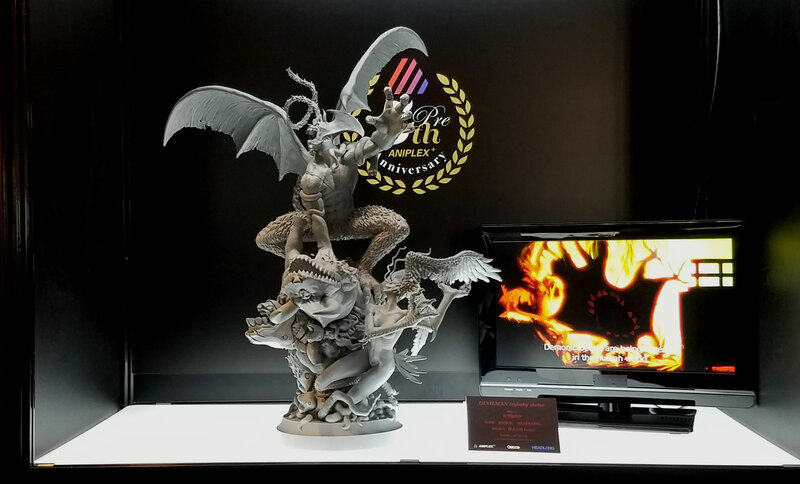 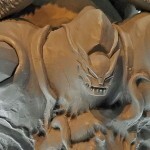 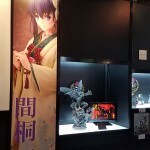 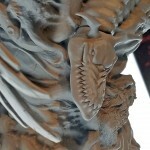 Shinya Akao recreated the key art drawn by the devil designer, Kiyotaka Oshiyama, as the dynamic statue. 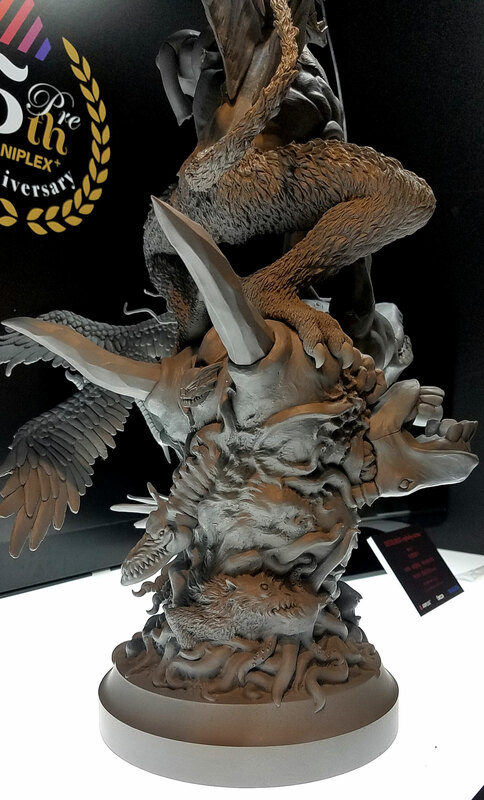 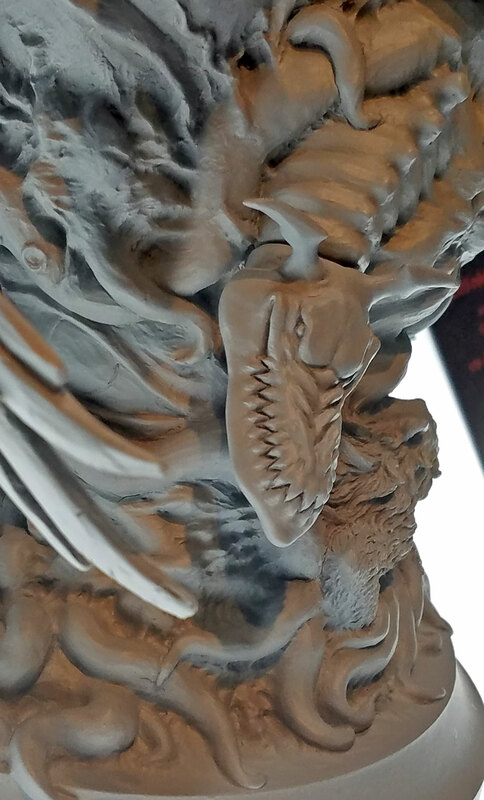 This statue was dynamically sculpted by Shinya Akao/HEADLONG, based on the key art drawn by the devil designer, Kiyotaka Oshiyama.